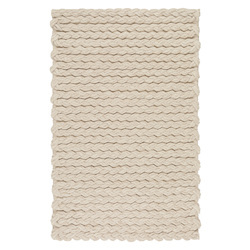 As well as being very practical accessories for the home, rugs can add a chic touch to your interior decor. Finding the right rug for your home will ensure that your bedroom, living room, sitting room or hallway will look as beautiful and be as comfortable as possible. 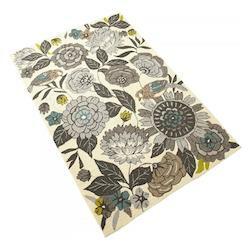 Our rug store is jam packed with gorgeous rugs suitable for all budgets. There is something to suit every home, so no matter what your tastes and needs – from classic Western style furnishings to cute and modern designs for kids – you will be able to find something excellent to adorn your living space. 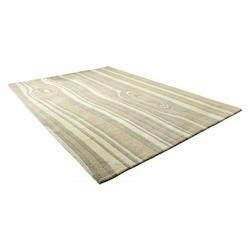 Below, you will find some hints and tips about how to use the rugs in our collection to their best advantage. These are just some ideas, though: make sure to let your creativity run free as you browse our broad and varied collection of rugs. 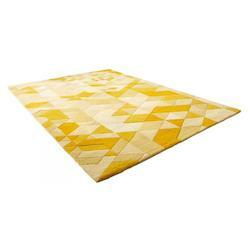 An area rug is a large rug that covers most or at least a substantial part of a room. 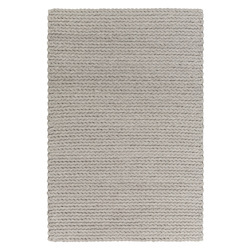 These rugs are great for putting on top of polished floorboards and carpets alike. 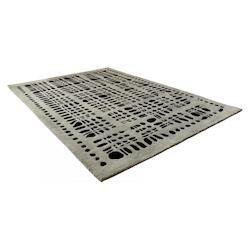 The great thing about area rugs is that if you buy a few of these rugs in different colors or designs and change them around every so often it can give a room a totally different feel according to your mood and is much better than completely replacing your carpets. Our area rugs are ideal for placing beneath a dining table, or for adding some depth and rich color to a bare stretch of floorboards. 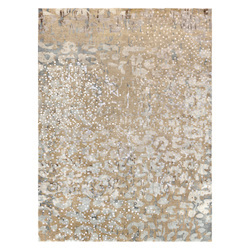 One of the most popular types of area rugs that we make is the nourison rug, which is characterized by its intricate, exquisite design. 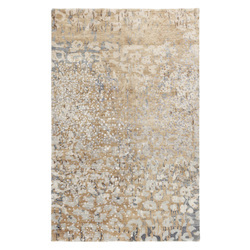 Even a nourison rug in muted beige or stone colors will help to add some subtle, understated elegance to a chic living or dining room. These calming hues are great for a sitting area as well. But, there are plenty of wonderful hues available in our palette of area rugs, ranging from warm umber and ochre colors to regal purples. As a golden rule, always make sure to choose area rugs in colors that complement the wallpaper and other decor to ensure that the room that you put them in has a harmonious look. 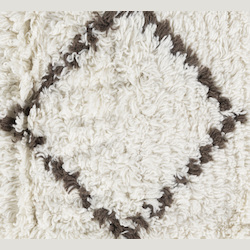 Soft and sumptuous feeling, shag rugs are perfect for adding the finishing touch to a master bedroom or a relaxing sitting area. Place them in the center of the room to create a gorgeous centerpiece. If you pick out a shag rug that is in an a similar but nevertheless slightly different hue to the carpet (for instance, by pairing a cream colored carpet with a pure white rug, or a dark blue carpet with a teal rug) you will instantly create a stylish look. Shag rugs are a smart choice for any room where you want to add instant opulence. Though they often come in the form of smallish round rugs, we have shag rugs in a variety of shapes and styles, so you will have no trouble finding something that fits in with the shape and arrangement of your sitting room. 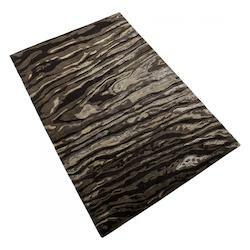 Warm and durable, cowhide rugs and sheepskin rugs are a brilliant choice if you are keen to imbue your home with an authentic taste of rural life. No rambling southwestern country home would be complete without a beautiful fur rug beside the hearth. These types of floor rugs can be used anywhere – including in an ultra modern apartment, though. So whether your home is full of polished dark wooden beams and white painted walls in true rustic style, or whether it is filled with sleek and contemporary design, a fluffy fur rug or a unique brown cowhide rug will complete the look of your home. If you prefer your fur or hide to be faux, that is no problem at all. 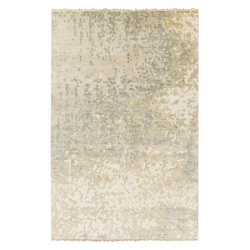 Just take a look at our inspiring selection of flokati rugs. These feel amazingly soft and luxurious when you sink your feet into them and they have the fluffy look of wool. They are ideal for placing at the side of the bed to make getting up in the morning much easier and more comfortable. 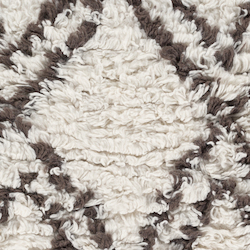 Think about texture – a rag rug is so intriguing! 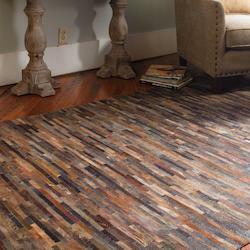 As well as the colors and patterns of your rugs it is also a very good idea to think about their texture. 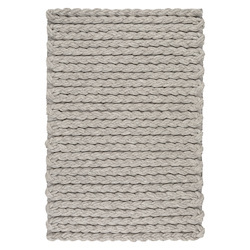 A beautiful hand woven rag rug is such a wonderful adornment for a sitting room for example. 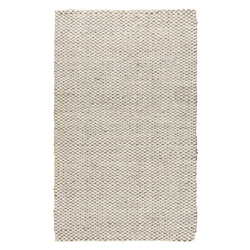 Neat sisal rugs are another type of woven rug that is perfect for a hallway. 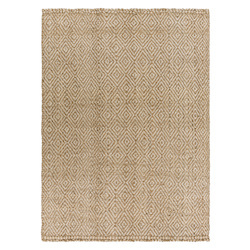 These types of indoor outdoor rugs can be placed either within the home or outside on the front porch or the patio for guests to wipe their feet on before they enter. 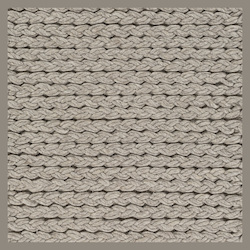 Or, why not consider exciting new materials for your woven rug such as soft and light sea grass (ideal for a bathroom or study) or functional bamboo (which, again, is perfect in a bathroom)? Braiding and weaving are perennially attractive looks for all kinds of home furnishings. A turquoise braided throw in simple cotton will turn an old sofa into a cozy and stylish nook for reading in, for example. 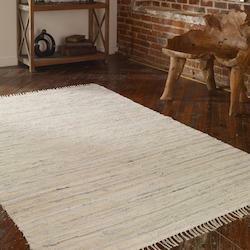 It is amazing what an expert rug maker can do with some simple strips of fabric or lengths of fiber and a little dye. 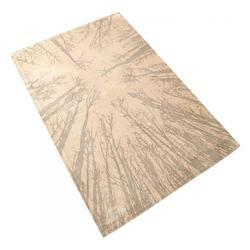 One great example of the effect of this expertise is seen in our selection of feizy rugs. These are some of our most popular rugs and it is easy to see why: the combination of texture, pattern and color is absolutely breathtaking. 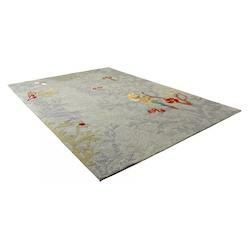 Buying oriental rugs online is a wonderful idea if you want to make your living space as opulent as can be. 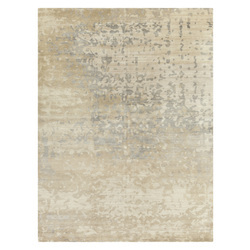 We have a brilliant range of both area and runner rugs in rich oriental hues, with some intricate and artistic patterns. 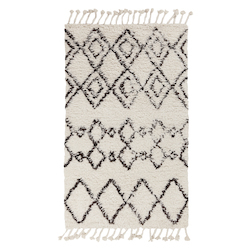 Many of our designer rugs come from this oriental collection, and if you want to inject some effortless Moroccan elegance into your home a Berber rug is the perfect place to start. 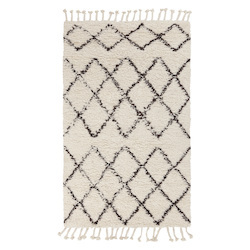 Moreover, a Turkish rug is synonymous with chic style. For centuries, Turkish and Afghan rugs have been some of the most sought after items for the home, and with good reason. Enjoy the lush patterns, classic designs and lovely deep and soft pile of an authentic Turkish rug from our range. 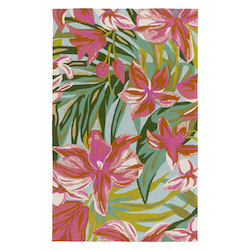 These large floral or abstract rugs are great for placing center stage in a front room, or even for hanging on the wall in Eastern style. 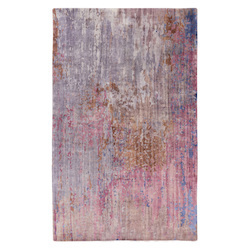 Rosy hues are usually the most common color choices when it comes to Turkish and other Eastern style rugs. However, as you will see, we stock an excellent range of hues in our oriental rug collection so you will be delighted if you are seeking something a little out of the ordinary. Navajo crafts are famed throughout the world, and our selection of rugs with tribal designs will bring verve and beauty to your home. Choose an attractive Mohawk rug to turn a plain wooden floor into a work of art that your guests will not be able to stop looking at. 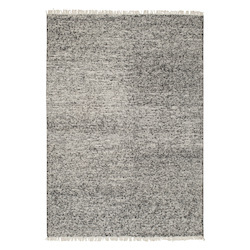 The amazing Surya rugs in our collection, moreover, are excellent choices for contemporary homes because their clean geometric style patterns will look great with modern, minimalist design. Even a simple gray Surya rug will add an interesting touch to a guest bedroom thanks to its beguiling texture and pattern. 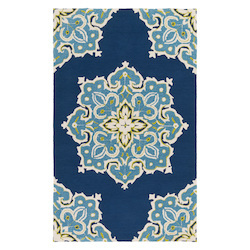 If you like this idea, then do check out our selection of dhurrie rugs, too, as they have some mesmerizing patterns too. Ideal for a mathematician’s study one might say! If you have a lot of authentic tribal art on your walls, a tribal rug will be the natural addition to your home, too. 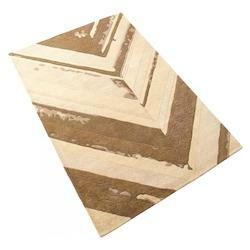 But, it is definitely the case that tribal designs look excellent in any style of home. 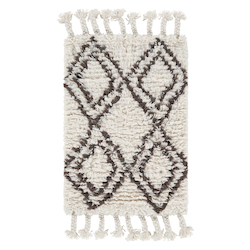 These rugs also make wonderful gifts, too, so if one of your friends and loved ones has just moved home, why not help them to settle in with the gift of a rug with a tribal design in their favorite colors? The addition of a bright rug in a kids’ bedroom or playroom or some small custom nursery rugs featuring your child’s favorite cartoon characters will instantly help to make it a more cheerful and fun place to spend time. It is so easy to find something that appeals to your children’s interests in our collection. 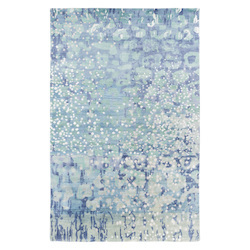 How about a sea themed turquoise rug if your daughter loves all things with a nautical theme, for instance? As your kids grow up, they may want something that will last for a long time and feel more adult. A simple striped rug is a good idea here, as it will resist the changing fashions and your kids’ changing interests, and will not look to babyish’ for a son or daughter who is starting to enter their teens. 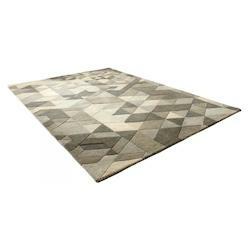 When it comes to rugs for nurseries, moreover, these often need to easily washable, and once again you will find plenty of great rug and home options for sale here. Choosing hooked rugs is a good idea if you want to ensure that your rug will not slip and slide along the floor and become a trip hazard. Match the rus with the colors of the lamps, wallpaper and other decorations to create a unique color scheme that your child will love and feel at home in. Kids can have so much fun choosing decor for their rooms, so why not let them have a look at our range of rugs for kids, too, so that they can help you to choose the perfect item? 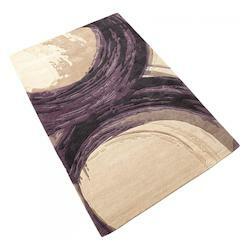 Many people come to our store seeking luxurious designer rugs to wow their guests. However, equally, many people shop here because they are on a tight budget and know that we can provide some fantastic affordable options. If you just want a classic 8x10 or 9x12 jute rug for the hall, for instance, that does its job and looks nice and neat you will have a wonderful array of color options to choose from here. 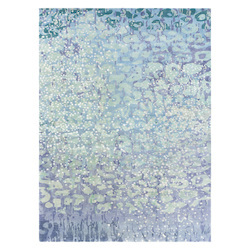 We also have some excellent light and richly colored polypropylene rugs in sizes like 5x7 and 3x5 available at a substantial discount, which you can use to inject some instant verve and vigor into a plainly decorated room. 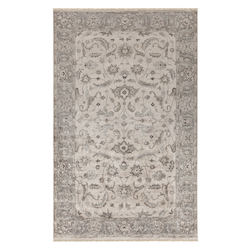 There are some surprising gems in our overstock collection, too and here you may well be able to find a resplendent Turkish rug or a magisterial Afghan rug that will turn your dining room into a beautiful place for banqueting in style. As the above suggestions demonstrate, there are so many ways to incorporate attractive rugs into the design of your home. So what are you waiting for? 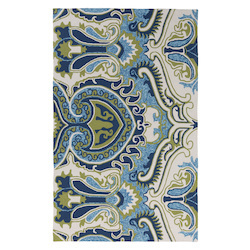 Start browsing our collection by color, size, pattern, price or style of rug and you will easily be able to home in on the perfect items for you. 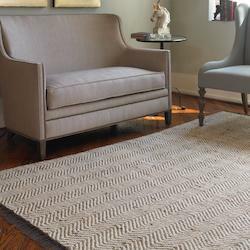 You may be surprised at just how effective and transformative a single well-placed, carefully chosen rug can be. 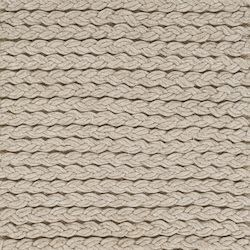 So, whether you want to freshen up a guest bedroom before you relatives arrive, or whether you want to turn a room with bare floorboards into a warm and cozy feeling place to curl up with a good book, our rug range will have plenty to inspire you. 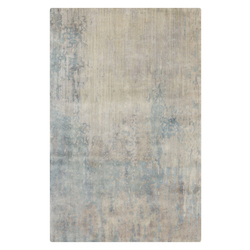 Of course, you can also browse our selection of carpets and wall hangings, to find other interior design elements that will work well with your new rug if you are undergoing a larger design project. 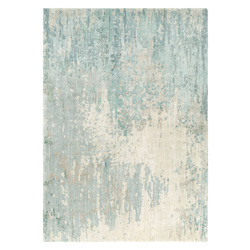 In short, whether you want a classic rustic look for your front room or a master bedroom that is a lesson in opulence, we are confident that we have just the right rug for you.